St.Patrick’s Day, the fun occasion we all get to be a wee bit Irish. Grab your four leaf clovers, and any other lucky charms you have, to enjoy the culture, of the Emerald Isle. My family has strong decendants from Ireland, so yes laddie, my redhair and freckle kissed ivory skin are testament to my Irish ancestry. 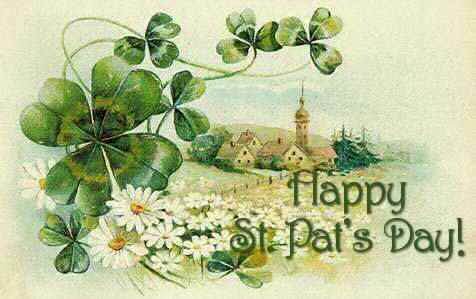 While born and raised here my parents were also born and raised here in the U.S. With the exception of crafting ginger beer and our utter delight when mom makes corn beef and cabbage, what we know of Irish culture came from research. First in books then later as available on computer.
. As a child growing up in the eighties I learned a little through Girl Scouts, dance, traditional dress, music, recipes. Then there was the movie series Leprechaun (They made 3 or 4 sequels) a horror film series. They debuted on a Friday the 13 th back when we could stay up all night watching scary movies. You know before it killed you the next day. 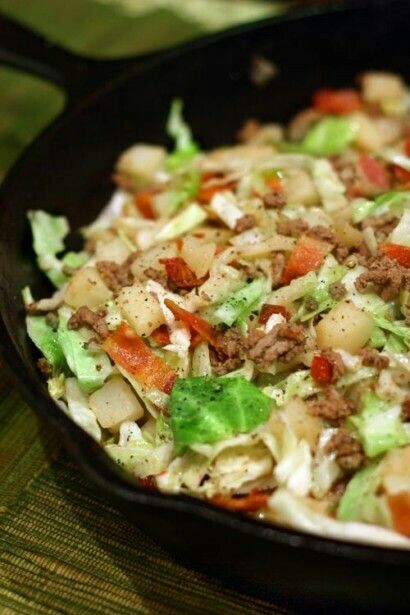 March 17, we all tap into our Irish Heritage, drink green beer, The wear in o’ the green, and if not corn beef and cabbage its probably Irish skillet for us. If you see little men dressed in green running around you should probably skip any more Irishwakes! Please use a taxi if you’re continuing your search for gold at the end of a rainbow. No more Irish coffee please! This is so good and so easy! We make double batch and still no leftovers! What does your family like? This one became a favorite from first time we made it. Check out this awesome recipe by going here. If you like our culture you can enjoy. Celtic Woman a highly popular female singing group. This year they are embarking on Voices of Angels Tour this spring in the U.S. the 12th annual concert Tour across America. Check them out on YouTube. Use link below to see song from Destiny. Whilest I do not speak Gealic or even have a brogue, the music is delightful. P.S. Totally child friendly. So dance a reel or an irish jig. Kiss me! I’m Irish will only work with some girls. 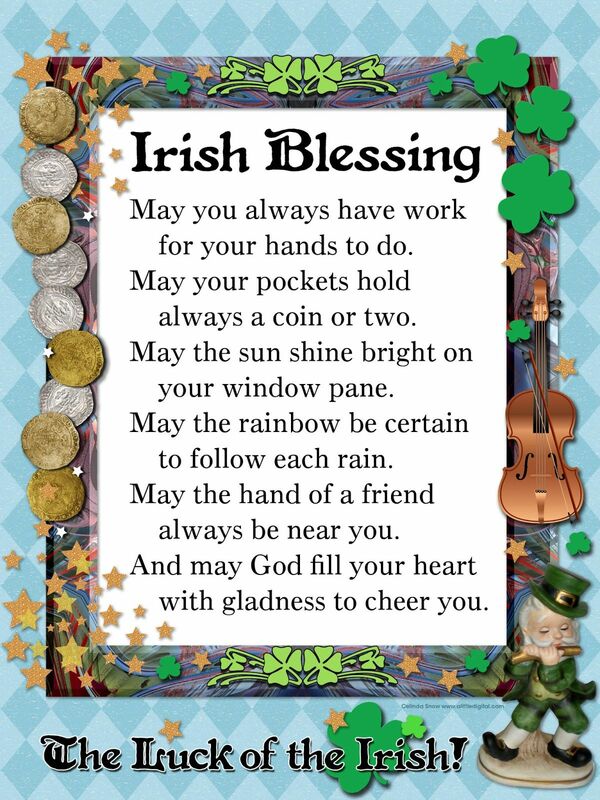 Brandish your four leaf clovers and kiss The Blarny stone as you ask for an Irish Blessing to see you through the year. Enjoy this dip into the culture of the Irish… I know I enjoy being an Irish lass.